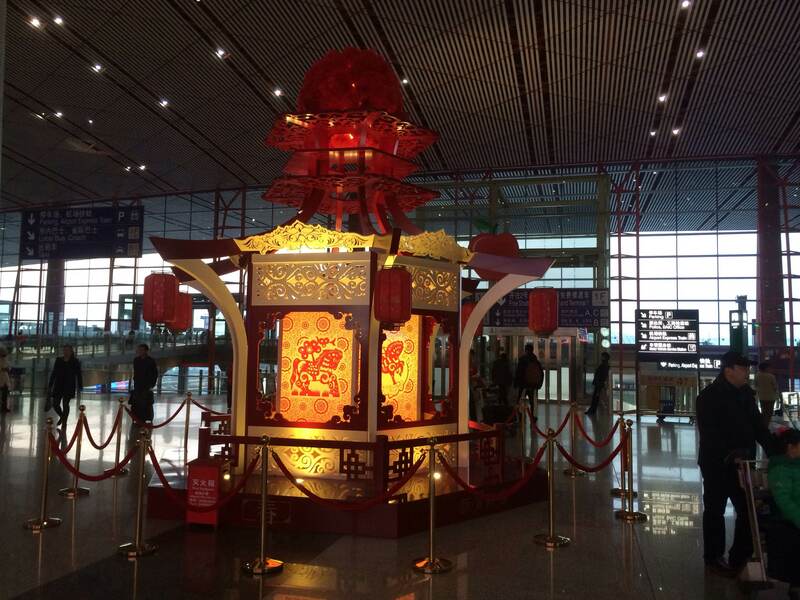 At the Beijing airport, a grand rotating display announced 2014 as the year of the Horse in the Chinese calendar. 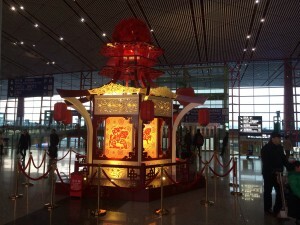 The New Year celebrations lasted for the full first week of February, and for some Chinese citizens, the subsequent week as well. The New Year also brought the first snow of the season, and a cold front, which was nowhere near as severe as the bitter cold in the Eastern parts of the United States. Fireworks, apparently not very well regulated, went off randomly in front of the hotel I was staying at. A couple of enterprising citizens were having their own celebration, which took late-night strollers by surprise. The short-lived display illuminated the night sky. 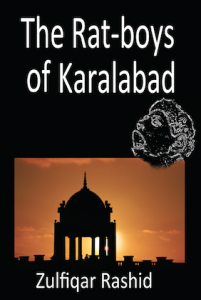 The glass windows of the surrounding tall buildings brilliantly reflected the twinkling, falling stardust. It was rather surreal. Eating out in Beijing is always an adventure. This time, at the recommendation of some local experts, I went to Li Qun (pronounced Li Chun), reputed to be the place you’ll find the best Peking Duck in Beijing. I was told it is a small hole in the wall restaurant where you don’t make reservations – you call in and order the number of ducks you want to consume. If they have enough, they’ll tell you to come in that day. I did not necessarily believe it, but my friend still called and ordered a duck. The earlier you go, the better the chances of not having to wait for a long time. While I did not witness this, it is not uncommon for hungry duck connoisseurs to be patiently waiting outside in a long winding queue. Neither is it unusual for the sated customers to be ushered out of the small four-bedroom house that has been converted into the dining area, as soon as they have devoured their meal. 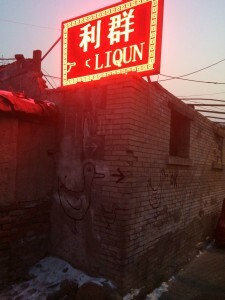 As I crossed the road, a series of ducks, hand-drawn with charcoal on the brick wall of the adjoining houses guided me towards Li Qun, with an arrow under the final duck pointing to the modest entrance, through which many world leaders and celebrities have entered to sample the moist duck meat covered by a layer of crispy skin. I am told that the family who owns Li Qun raises its own ducks. The evidence, about thirty of them, were hanging, skinned and ready to be roasted in the wood-fired ovens, in an old cooler in the middle of the courtyard. It only took a few minutes to ignore the skinned ducks hanging across from my table. Really. If you go to Li Qun, I strongly suggest you do not eat lunch that day, and breakfast if possible. The centerpiece is the thirty to forty duck slices, which are skillfully carved by the chef to balance just the right amount of tender duck meat, fat and crunchy skin. When you wrap a slice of the duck in the paper-thin pancake, and dip it in the thick brown sauce, each bite just melts in your mouth. If that were not enticing enough, you can also sample an array of the twenty or so side dishes. They range from sautéed duck liver, to duck bones sautéed in spices, to a variety of fresh, flash-fried vegetables – each delectable in its own way. At the other end of the spectrum, the Lan Club offers a memorable experience of a different kind. This restaurant takes up the entire 4th floor between the LG twin towers, as well as the fourth floor in each of the twin towers. It is an amazing place that you must visit if you have an opportunity. 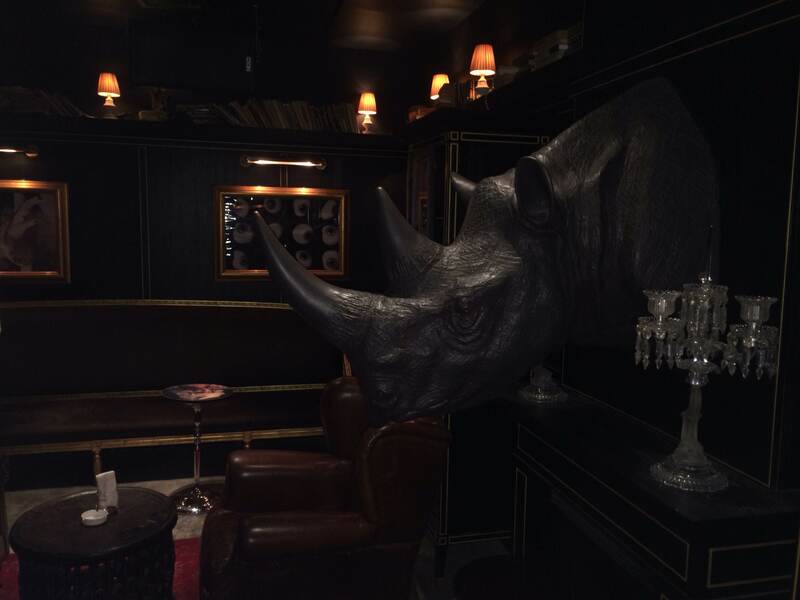 The owners are supposed to have spent about fifty million dollars on its decoration and architecture. 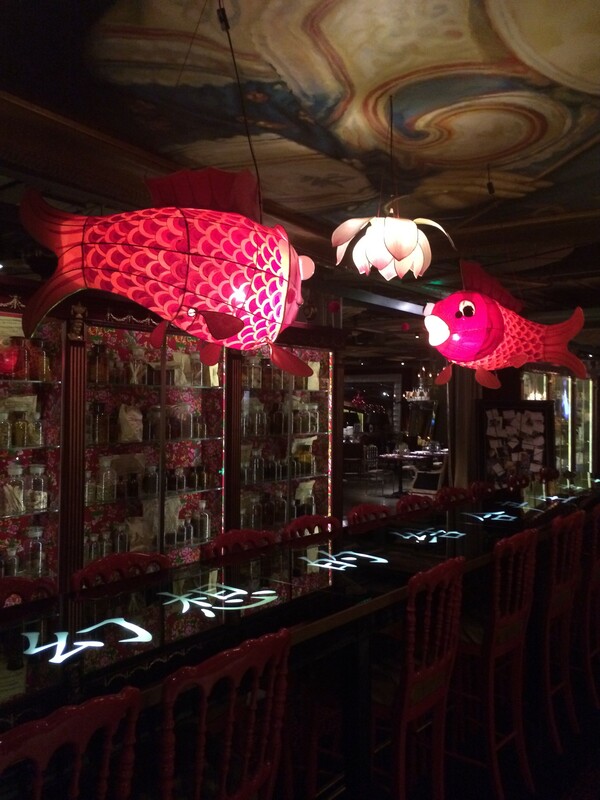 The very long entrance area is decorated in the style of four different cultures that the owners admire most – Chinese, French, Indian and Mexican. The ceiling has an industrial look, with exposed pipes of different sizes and colors. They don’t seem to be functional except for holding the varying sized original framed art that serves as eye candy. That is right, you can enjoy your meal while looking up and admiring a broad range of artistic styles. The restaurant and bar are in the wide open space between the two towers, while each tower houses about twenty or so private dining rooms, ranging in size from a very cozy and romantic space for two, to rooms for larger parties of twenty to thirty. 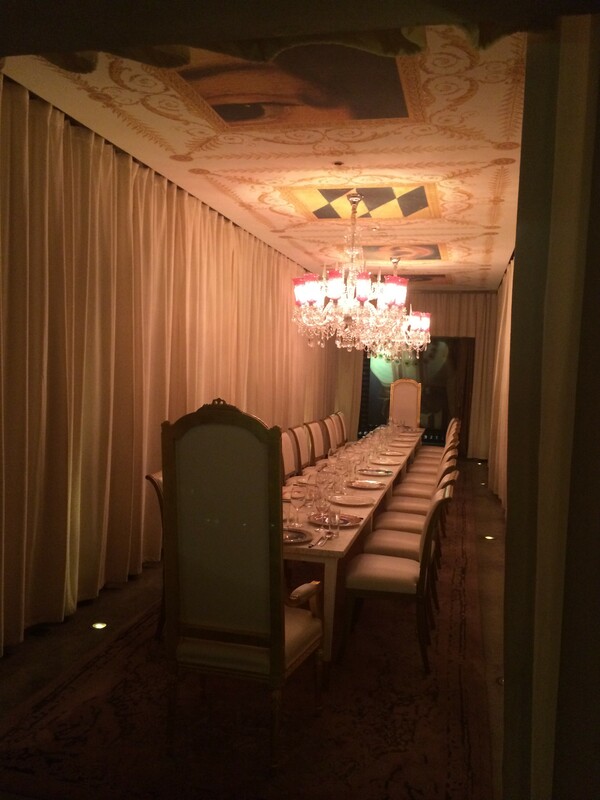 Each private dining room is uniquely decorated with artwork, furniture and hand-painted draperies. There is a uniquely decorated cigar room, which has a massive bust of a rhino as the focal point. The manager tried to convince me that it was authentic. He was, of course, pulling my leg. I think. The cuisine at the Lan Club was sophisticated, artfully presented, and excellent in taste, but the decor was so overwhelming that I could not give my full attention to the food. I kept trying to study each of the paintings on the ceiling while savoring each bite. It was quite an experience. Beijing. A vibrant city, even with the haze of smog hanging in the sky during the day. A smorgasbord of unusual and delicious delights that always surprise the taste buds. If you have not visited it, add it to your list.